Poland is one of the latest European countries to invest in renewable energy. Its first commercial wind farms were built in the early 2000s. Since then, its installed capacity has steadily grown to almost 1 GW. In 2015, the accumulation of green certificates and unfavourable legislative changes hit the country's wind industry hard. 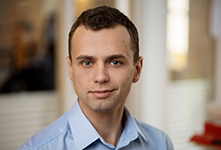 By establishing the Polish business unit in 2013, which was a year of growth for wind energy, Deutsche Windtechnik positioned itself as the first provider to offer a high-quality, cost-effective, flexible alternative to service by the manufacturer in Poland. Close cooperation with customers regarding the exchange of information, experience and new service solutions resulted in contracts with international investors. After a phase of stagnation, the country is now once again turning to renewable energy. The wind industry is expected to become a driving force for change, and offshore wind will play a leading role in this. 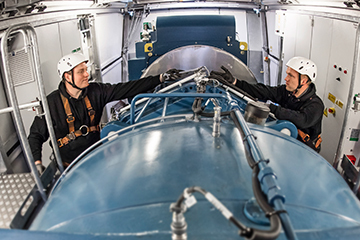 Deutsche Windtechnik has extensive experience both on land and at sea, and its expertise is combined with a unique ability to adapt to changing requirements. This enables the company to deliver solutions that fulfil real-world expectations. J-POWER/Mitsui extends full maintenance contract with Deutsche Windtechnik Sp. z o.o. The independent service provider Deutsche Windtechnik Sp. z o.o. 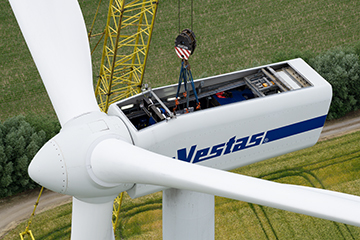 and a joint venture of the Japanese electric utility J-POWER and the Japanese Mitsui Group have signed a contract extension for a total of 24 Vestas V80 wind turbines. In addition to J-Power and Mitsui, Poland Wind Energy and Polenergia will now also be working with the multibrand specialist and independent service provider Deutsche Windtechnik in Poland.